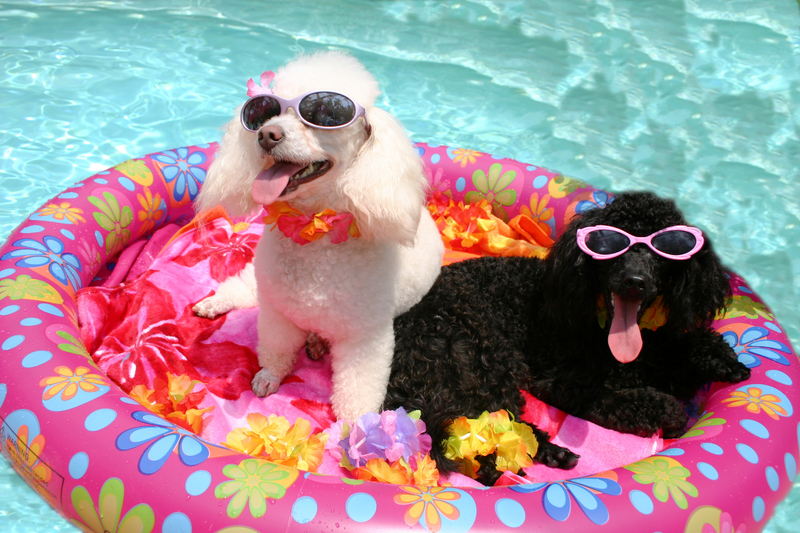 How to keep Your Dog Cool in Hot Summer? 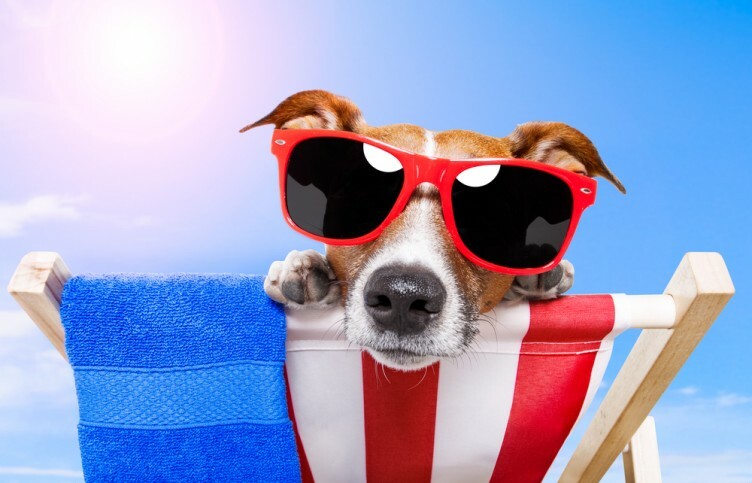 Home » Dog • Dogcare » How to keep Your Dog Cool in Hot Summer? 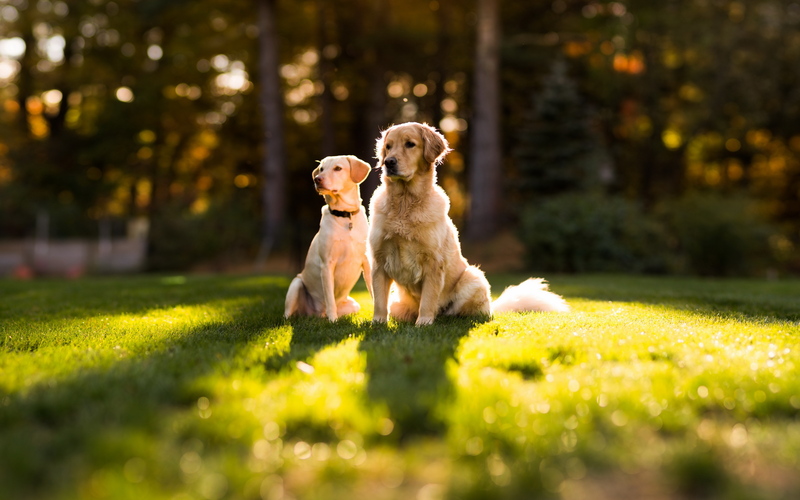 Here are some tips that are very helpful for pet owners. It is hot all over the country. 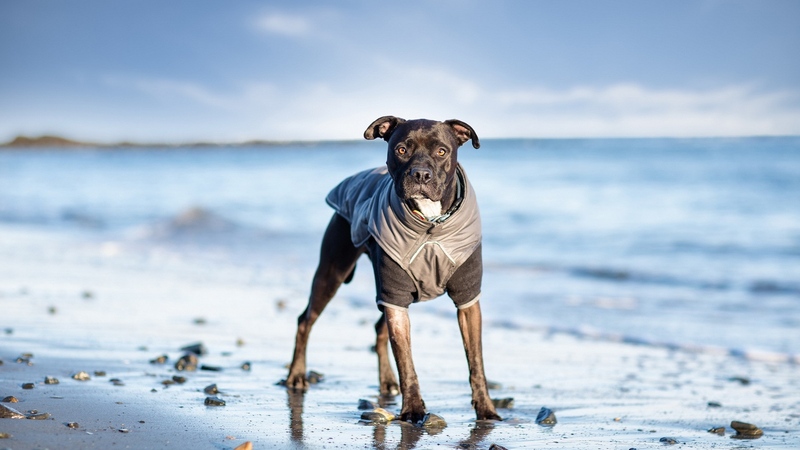 How do you protect your pet in hot weather? Basically you need to do things to your pet like what you do to yourself. You keep yourself out of hot weather. Keep the cat or dog out of sun and provide plenty of water. Putting out more than one dog cat pet food water bowl is a good idea. Make sure the water is good and fresh. Some dogs like ice chips. So you can try some. Another thing you can do is to put a wet towel on the floor. They can lay on that and it will cool them off. You can also put some cold water in jugs. It can cool them off as well. How much water is enough water? This is a tough question to answer. It really depends upon the temperature and the humidity. It also depends upon how much the animal may be panting because that is how our pets cool themselves by panting the water it evaporates off the tongue. So if there is lots of evaporation taking place in the dog, it is going to need more water. 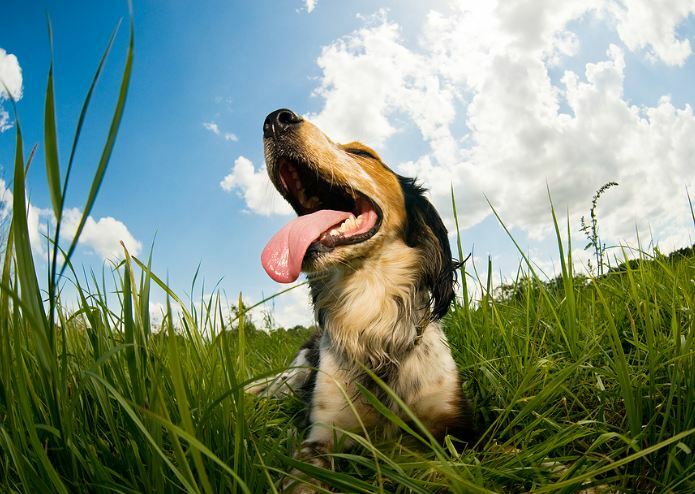 The health status also has impacts on your pet’s dealing with hot weather. For example, a dog with heart condition is going to have a harder time dealing with the heat than other animals. Also an obese dog has a harder time as well. When it comes to exercising in hot days, again it really depends on the temperature and humidity. I will try to exercise the animal in the cooler morning and later in the evening. Try to stay out of hot sun if possible. 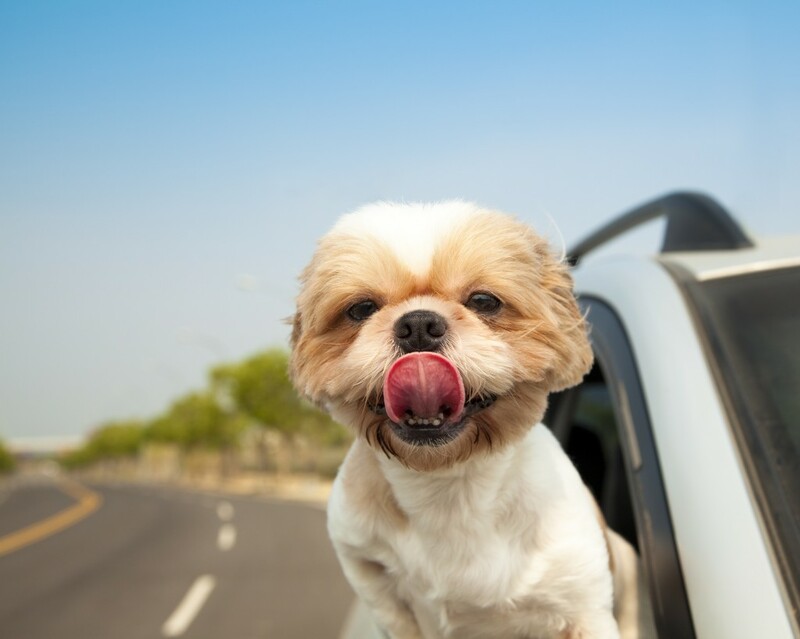 There are some dog supplies you can use to prevent your dog from dehydrating, such as a pet travel water bottle. Feed your pet water frequently. The first sign you will see in overheated dogs is that they will start to pant and become restless. You might see their tongues become bright red color because the oxygen is having a hard time getting to them. Their saliva can become really thick. Those are the first sign we would see. After that, if the temperature goes high enough for the dog, we may see some vomiting, diarrhea and they can go into shock. This can be a very serious condition. You need to do something right away if your dog is overheated. The most important thing is to cool your dog. But you have to be careful not to do it too rapidly. 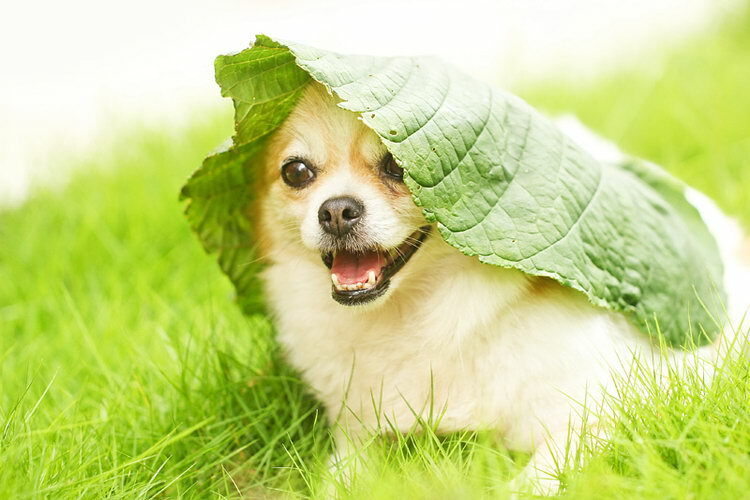 It is because overcooling the dog can provide problems just like overheating can. So the best thing to do is to let the dog lay down and put a fan on it. The coolness of the evaporation can cool the dog off. Keep an eye on the dog’s temperature. Once it hit 103 degrees, stop the cooling process. Always take the dog to the veterinarian even if the temperature is down to normal because problems can occur with the internal organs. Tips on House Training a Cat?